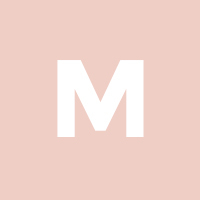 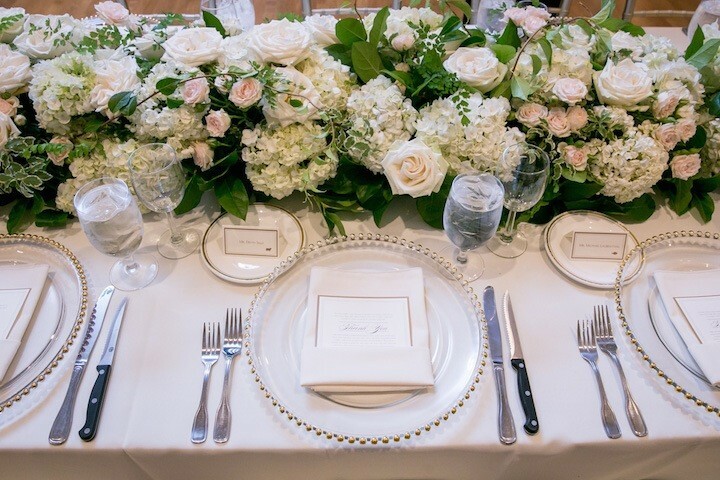 Bridal Bliss did it again with another beautiful wedding for the books! 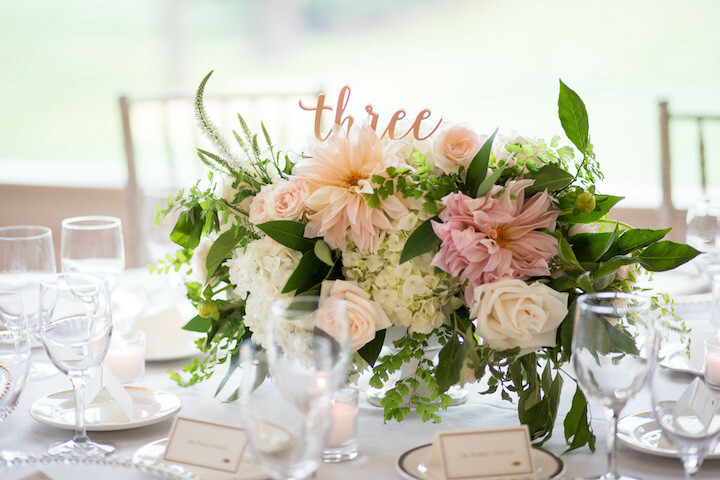 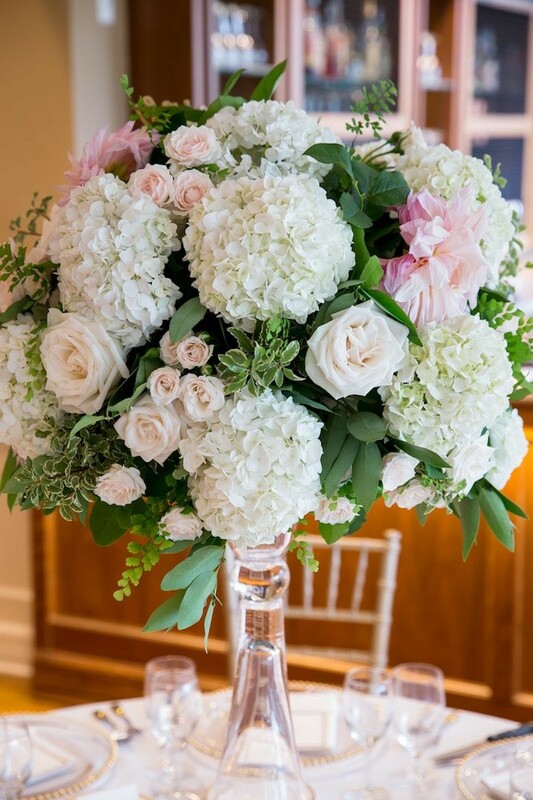 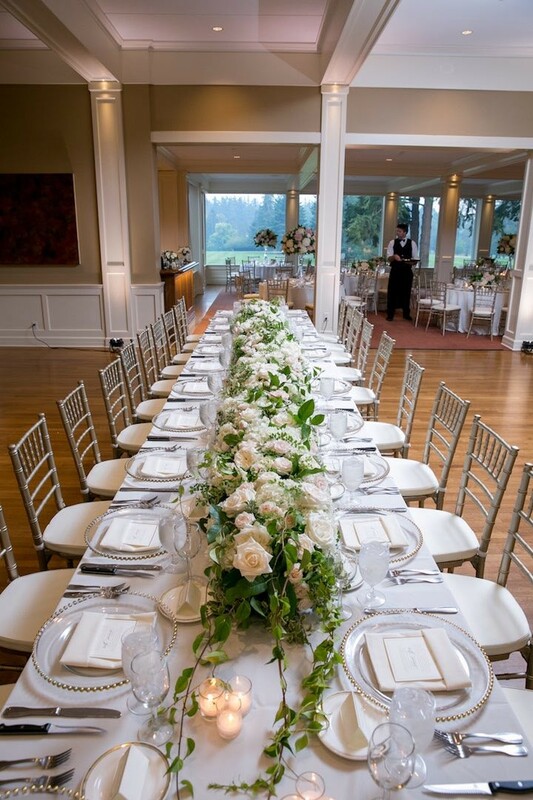 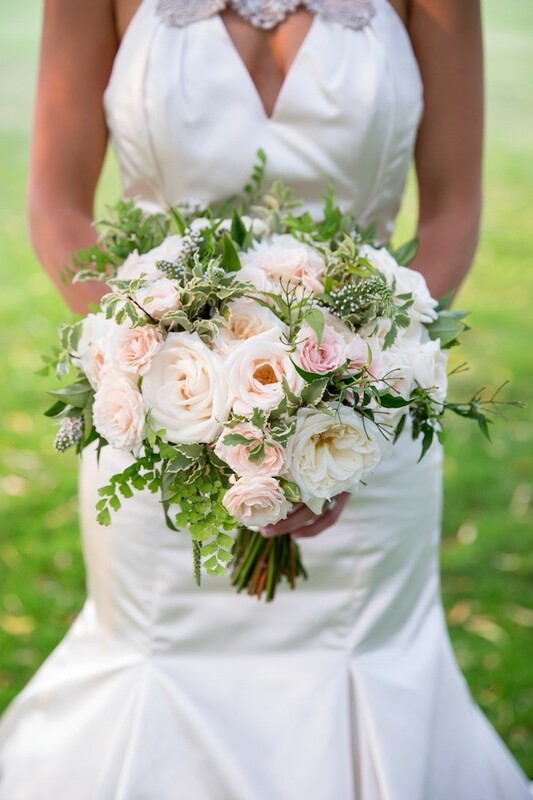 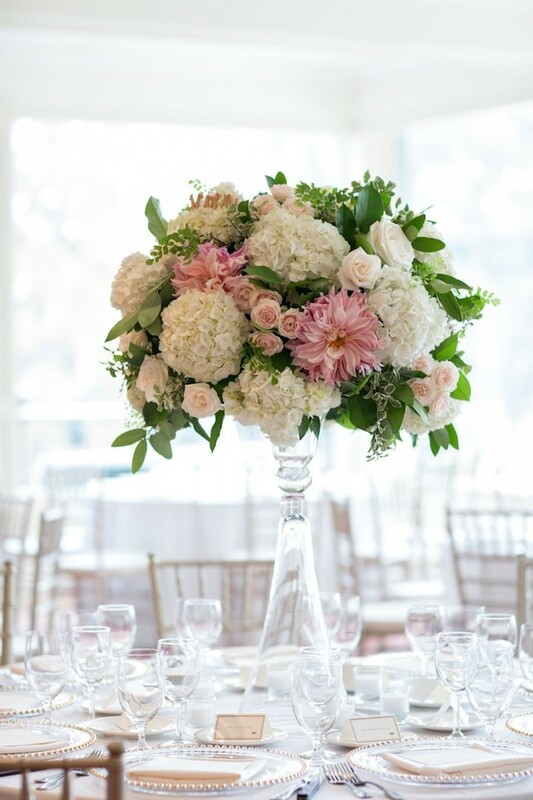 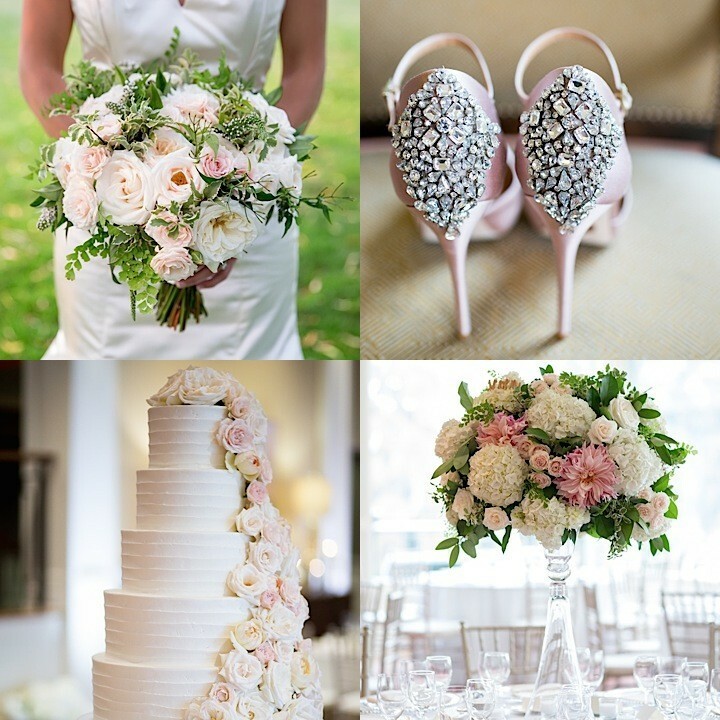 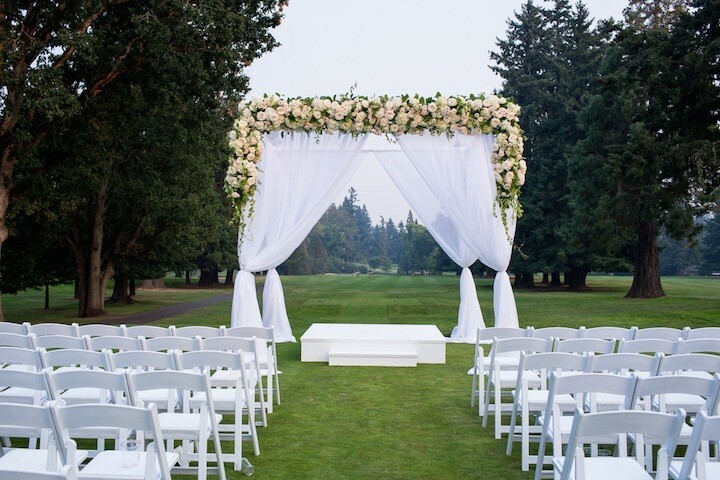 Located at the Portland Golf Club, this Portland wedding catches your eye with its delicate color palette and stunning blooms by Zest Floral. 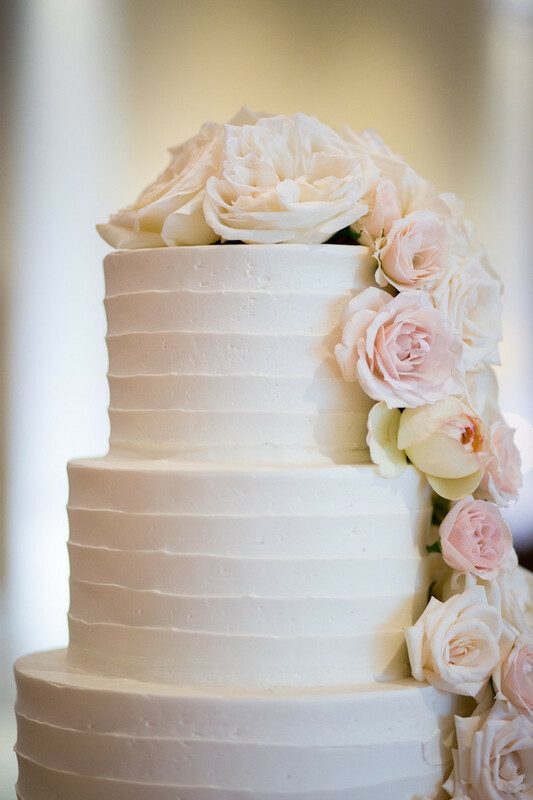 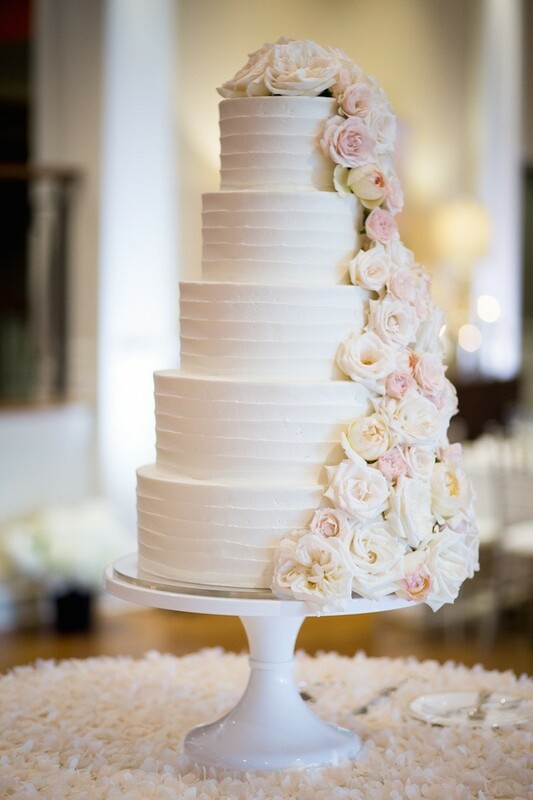 Not to mention, the 5-tier cake from Dream Cakes is definition of clean and simple goodness. 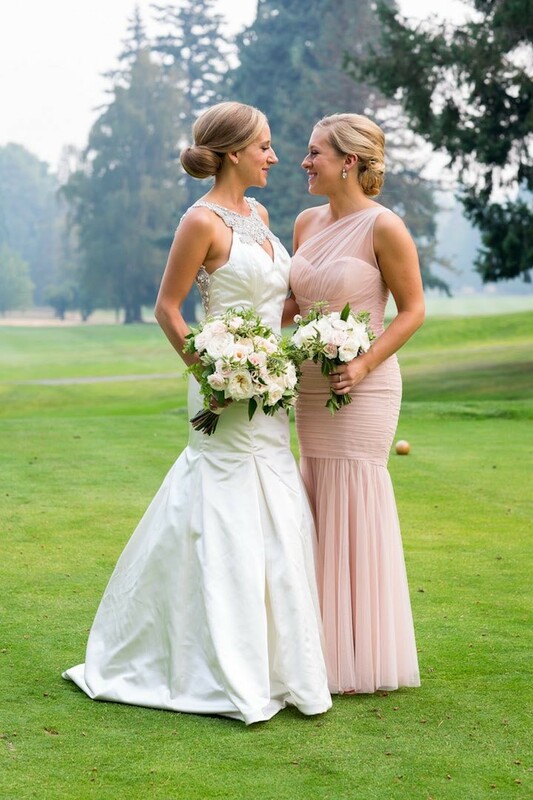 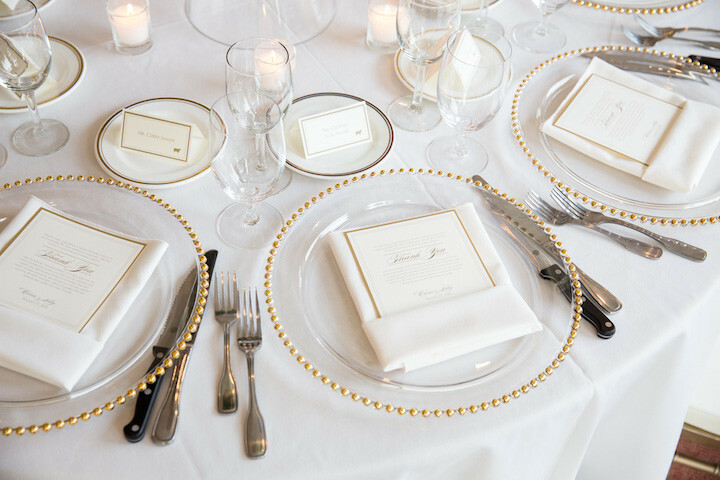 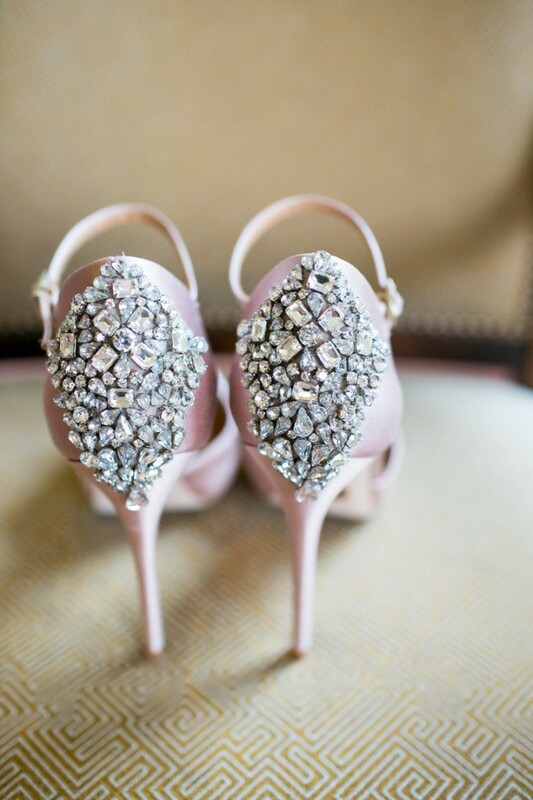 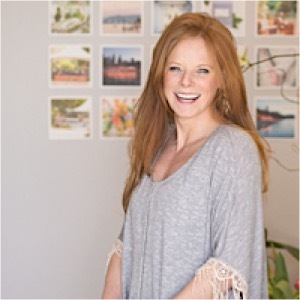 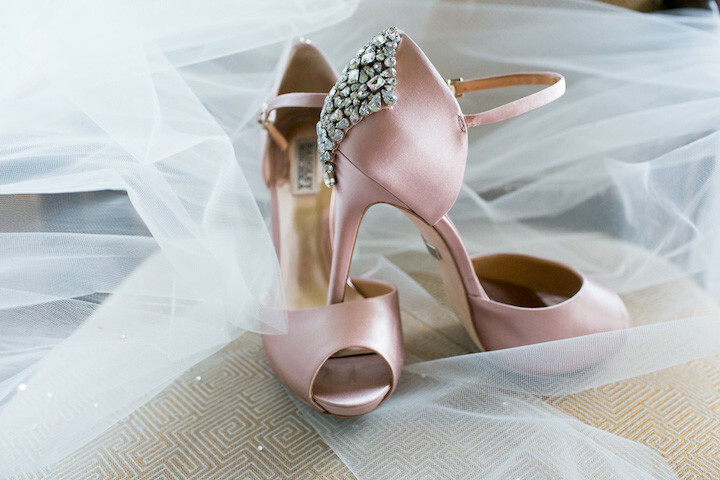 Keep on reading to check out this Portland wedding that was captured by Jessica Hill Photography! 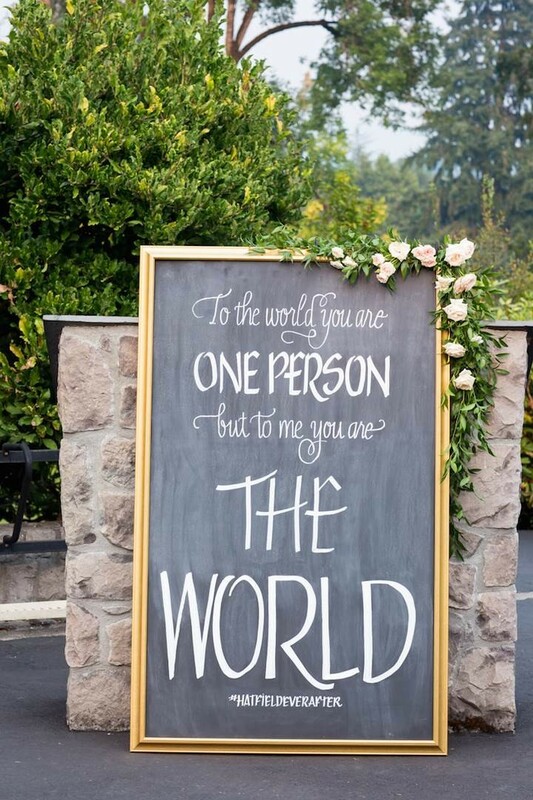 See Libby and Chris’s wedding video here!